After my 30 days in Loboc, I scouted several places to spend my next 30 days - Baclayon, Dauis, Maribojoc, Carmen and Talibon. It took 6 days of constantly traveling. 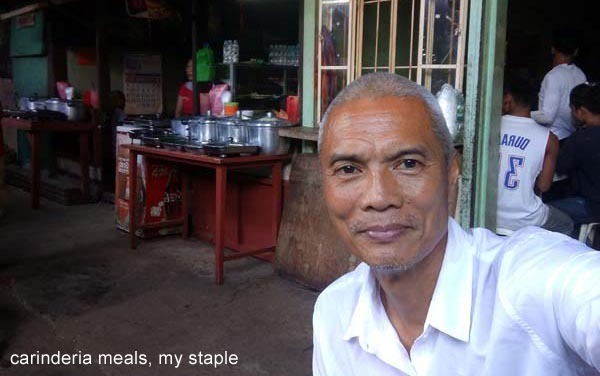 There were a few half-decent rooms I could get for my meager P2,500 monthly budget, but nothing really called out. 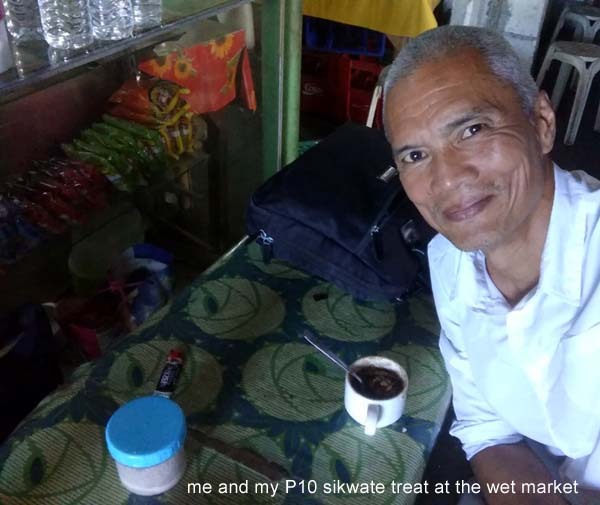 While in Talibon, I decided to stop by Ubay for a sikwate treat. It was here I saw a decent room that called out - and fit my budget. Ubay it is - surprising that Ubay wasn't even in the list. My first choice was Carmen. Carmen was at the center of Bohol. It also seemed to be rich in tourism offerings in addition to the Chocolate Hills. It offers good sikwate/puto maya at the market. But I couldn't work-out a hotel deal (Banlasan Lodge, La Ne Resort, Villa Luisa) or find a decent P2500 room. I found cheaper rooms but they looked more like a dog cage. I even went there a few times but it was a stonewall. Baclayon was also appealing. 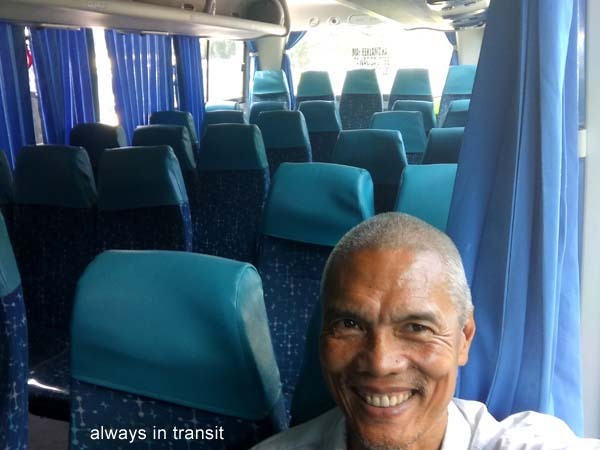 It was only a few minutes away from Tagbilaran. 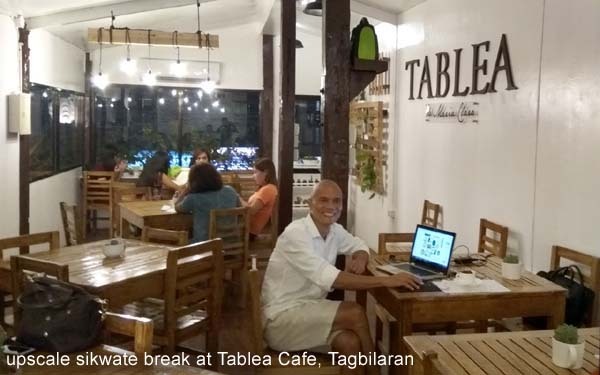 I could have the best of both worlds - city life in Tagbilaran and provincial life in Baclayon. I made good friends with Ms. Beth of Astoria Bohol who liked my proposal but couldn't spare any of the 8 units they have. She referred me to Ms. Telly of Blue Apartelle but it was the same situation. 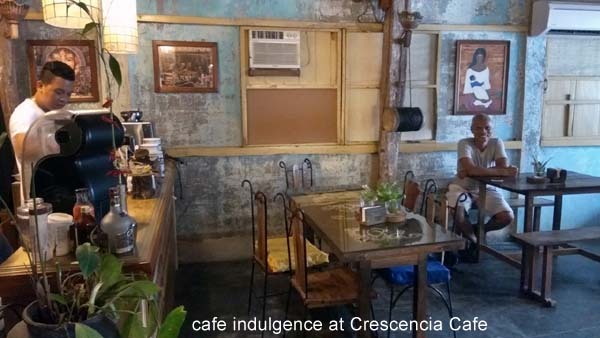 I even attended a heritage house launching and hung a few times at Crescencia Cafe. At the end of it all, there was nothing for me. Dauis wasn't really calling out, but I thought I'd give it a shot with Mithi Resort - it stood out during my visit to Hinagdanan Cave. I met with one of the owners, Gretel Ong, who explained that they were almost always fully booked. I was curious how they could do it. 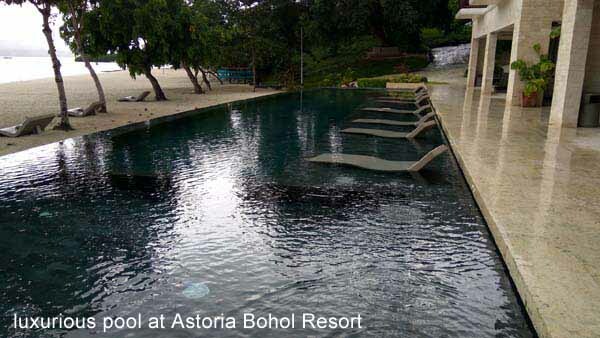 Most resorts in Panglao are hurting and had to cut down on staff or even close shop. Obviously, they didn't need my service. I didn't know there is a place called Maribojoc, but the name was bounced around a few times because of the Abatan River, so I decided to make the trip and check it out. It's a very small town. It's so small there is no lodging. A newly opened building offers room rental but the rooms weren't ready yet. 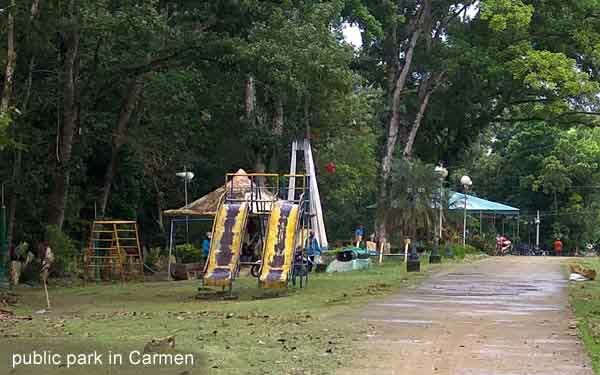 Additionally, the attractions in Abatan River are closer to the town of Cortez. I didn't know anything about Talibon, but because it's a port town, there must be something interesting there. 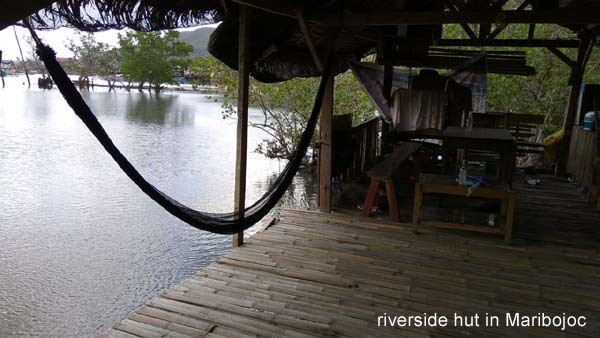 Because it's 3 hours away from Loboc, I decided to spend a night at Way Side Inn. It's a busy port town with 2 Alturas Malls side by side but finding a place was difficult. I met Ms. Rachel, the tourism head who saw merit in what I could write about its tourism. She tried to help, sending her people to scout Talibon for a place for me. There was something affordable but too far off the main drag. I would have stayed in Talibon given the good vibe I had with Ms. Rachel. Ubay wasn't in the plan since I've already spent 2 days here in July of this year. Except for a busy port town, there isn't much of any tourist attraction here. But I can't say I really tried to explore. I wanted to just visit and have a sikwate treat. Lo and behold, I found a room for P2000 at Goddy Goddy Lodging. It's clean, within town, includes water, electricity, bed and mattress. There is a common tv area. For wifi, I can go to their other location where I can do my online thing. It was effortless! No struggle! It's also my universe's way of telling me to stay. Right now, I have no clue what I'll be doing here or what is in store for me. But like my experience in Loboc, I am confident that the town will unravel with the coming days.